Local comedienne Eman Lam is doing her first one women stand-up show that both English and Cantonese speakers can enjoy. 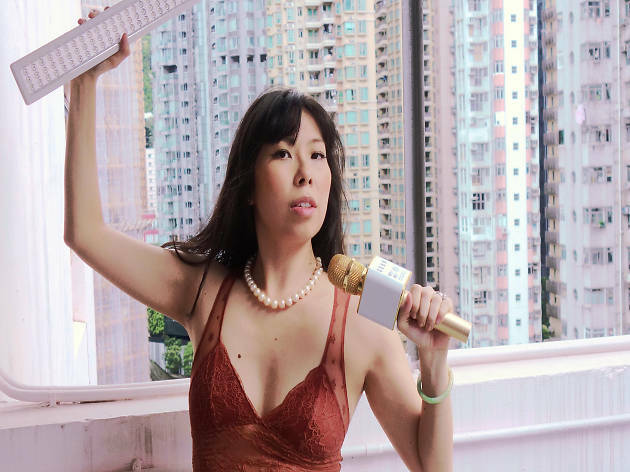 Local comedienne Eman Lam, who has been regularly organising bilingual stand up shows in Hong Kong, is hosting her first ever one woman show. The night kicks off with an hour-long English stand up session followed by a Cantonese-language set. Bilinguals, you're in luck, you get to enjoy the best of both worlds! This comedy event is also donating 10 percent of the profits to non-profit organization Plan International and their "Because I am a Girl" global campaign. Have a great laugh and support a fantastic cause! Remember to BYOB (booze, bottles, boyfriends)!